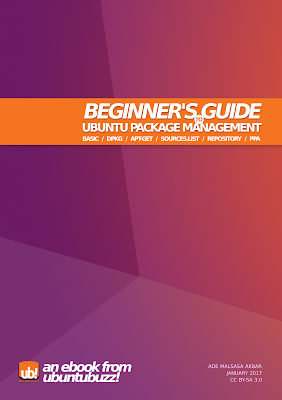 Today we release a free ebook titled Beginner's Gude to Ubuntu Package Management. 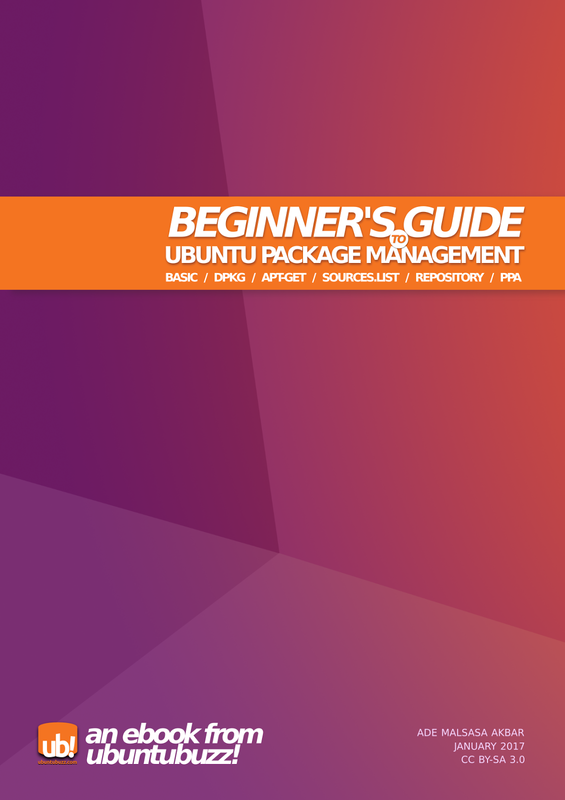 This ebook is a collection of 4 article series in UbuntuBuzz, talking about Dpkg, Apt-get, Sources.list, and Repository; as a guidance to install/remove programs in Ubuntu. This ebook is gratis (zero price) and free (as in freedom), because it's licensed under CC BY-SA license. You can download the ebook as PDF and ODT from mirror links below. We hope this ebook will be helpful for everyone.